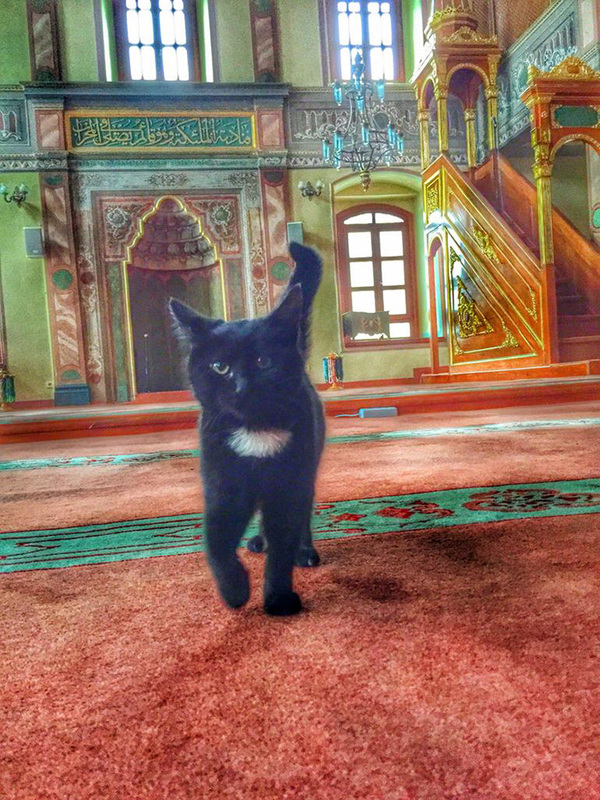 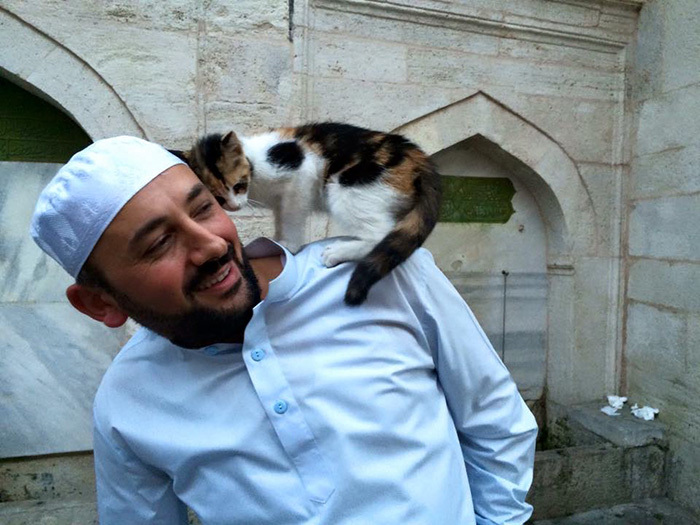 This imam from Istambul, Turkey, let stray cats to enter in the Aziz Mahmud Hüdayi mosque where he preach. 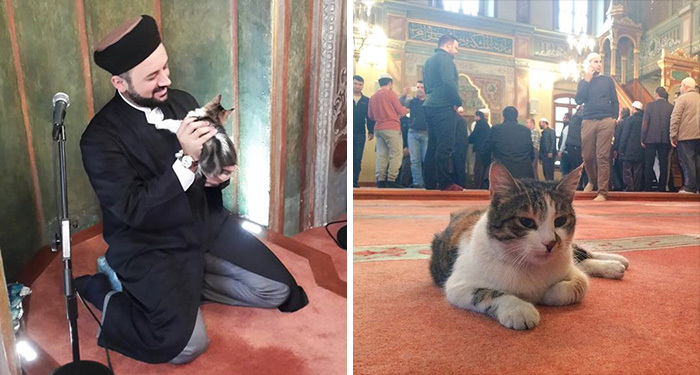 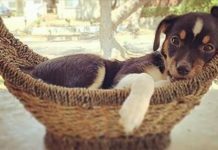 Mustafa Efe has been doing this for over a year, as he wants to keep this adorable felines safe, healthy and warm during cold winters. 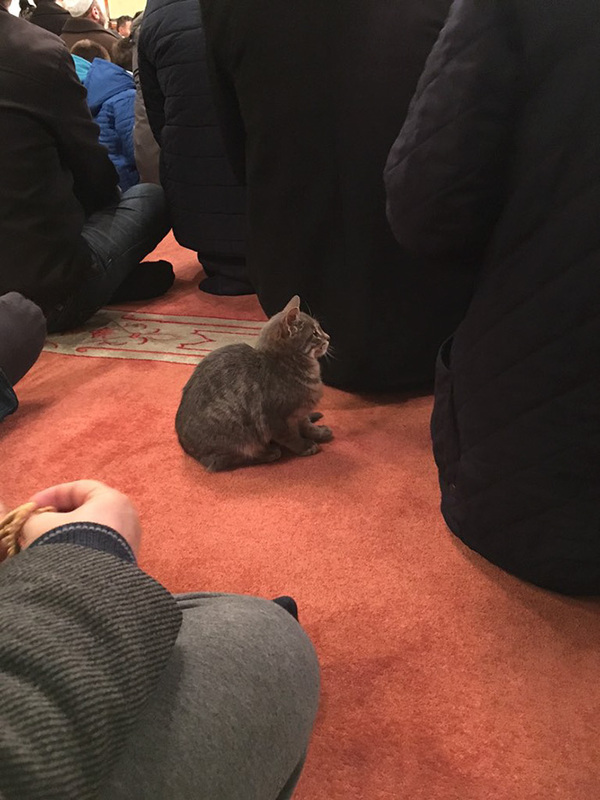 These cats are feeling so comfy and safe that one of them brought his kittens to Mustafa’s mosque one by one. 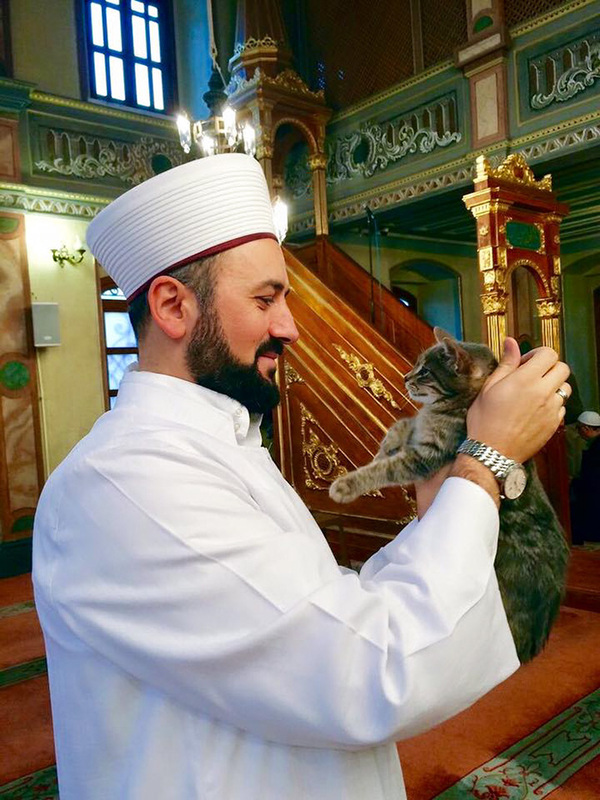 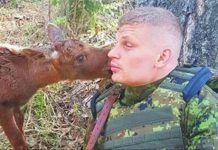 “The kitty has found the heart of compassion and mercy,” Mustafa composed on his Facebook page. 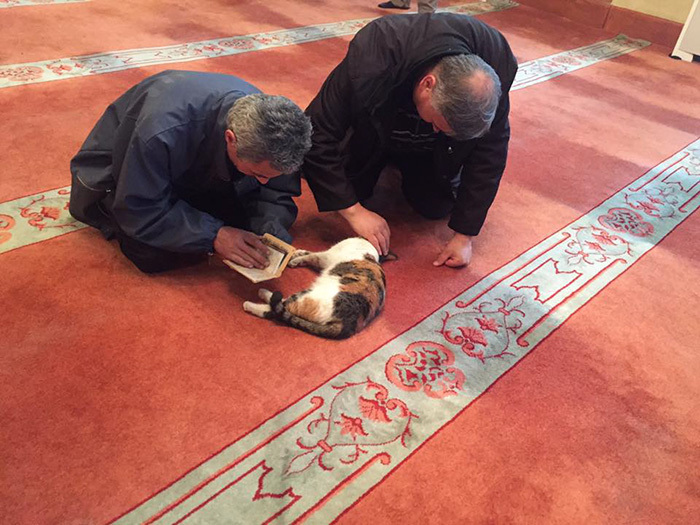 She took her precious babies near the pulpit where Mustafa preaches.